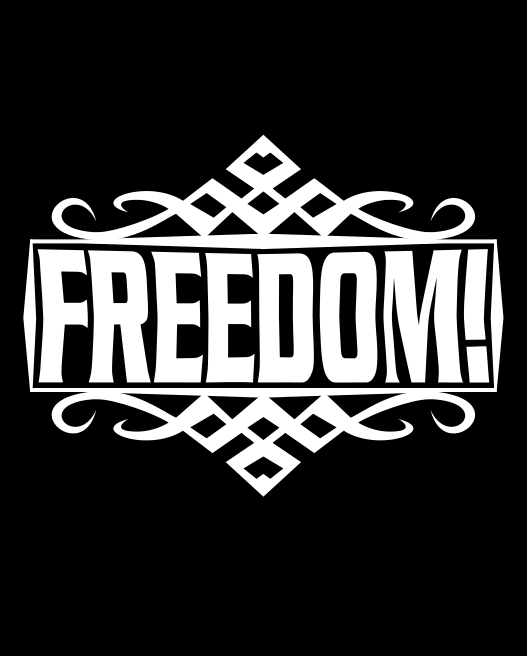 Freedom! is a ten chapter rant by Adam Kokesh that makes brief libertarian commentary on war, taxes, the environment, and many other topics. In the style of a political rally keynote, Kokesh attacks statism from a number of angles. His focus does not seem to be to educate the reader with an organized presentation of libertarianism, but instead to inspire them with a rapid tour of libertarian ideas. His message is generally on point, taking a pure anarcho-capitalist position on most issues. He rightly identifies government as the primary cause of pain and suffering in society. He points out a number of ways in which government makes the world worse off by citing problems caused by war, soldiers, government police, government courts, prisons, eminent domain, government schools, government intervention in medicine, welfare, prohibition and other government machinations. This entry was posted in book and tagged Adam Kokesh, anarchy, book, book review, freedom, liberty on June 9, 2014 by rothbarddotcom.